Aman manages his firm Badyal Law PC, which provides sophisticated tax advice and a range of services for businesses. 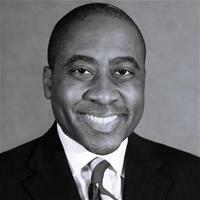 After earning his law degree at the New York University School of Law, he worked in several prestigious firms where he represented various businesses and individuals who are household names, Fortune 500 Corporations, and Forbes 200 individuals. "Aman advised me on choice of entity options (LLC, S-Corp, Corp) for incorporating my startup. He was very thorough, but more importantly,..."
Attorney Louis Phillips is a partner at PFS Ltd. and handles all types of litigation matters that businesses may experience including trademark infringement, contract disputes, and fraud claims. You can be rest assured that Mr. Phillips is tough and aggressive in the courtroom to ensure your rights and trademarks are protected at all times. For the past 20 years, Sara Maynard has managed a busy practice. Her practice is focused on Litigation, Juvenile law, Family law, Criminal defense, Estate planning, General practice as well as transactional work. Thanks to the Texas Board of Legal Specialization, she is a Board Certified Attorney in Juvenile law. "Sara drafted a will, durable power of attorney, medical power of attorney, and directive to physicians. She was easy to work with, and t..."
Mohammed works for a mid-size firm in Long Island on matters related to commercial litigation. He has direct experience litigating trademark lawsuits, high-stakes estate litigation, contract disputes, and complex labor and employment matters. 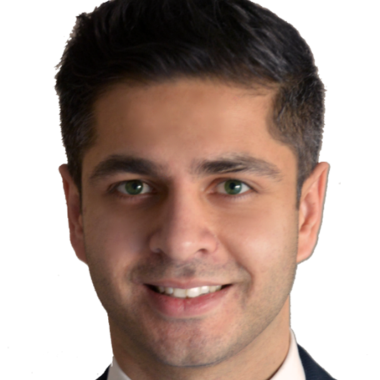 Mohammed previously worked as an associate at a boutique firm on complex insurance coverage and litigation matters. Jason Perez is a corporate attorney who specializes in a variety of legal practice areas. He has recently been licensed to practice law in New Jersey. 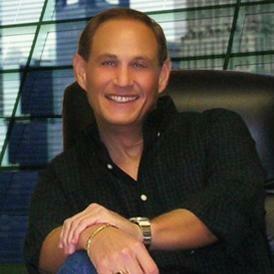 Jason obtained his legal degree from the Rutgers University School of Law – Newark. 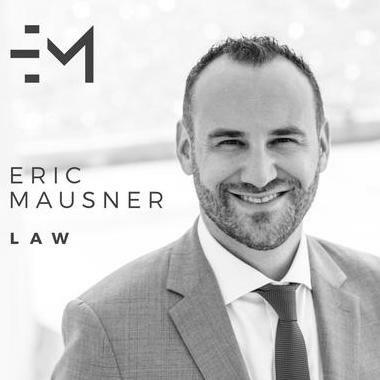 The primary legal practice areas Jason specializes in include litigation, transactions and privacy-related matters, as well as intellectual property law. He has been serving as an associate at Spiro Harrison since November 2017. "Jason filed a complaint in NY for us against a national shipping company and was able to settle the case before the defendant filed an an..."
What Are Types of Agreement That Exist in Business? What Are Start Up Business Accountant Fees? Why use UpCounsel to hire a Lake Havasu City Employment Attorney? Our experienced Lake Havasu City employment attorneys & lawyers can help guide you on how to proceed with various employee decisions such as reviewing employee documents such as contracts, agreements, policies, and handbooks, along with difficult decisions such as firing, lawsuits, claims, and complaints. A confidentiality agreement and a non-compete agreement are common forms of employee contracts that one of our Lake Havasu City employment attorneys can help customize for your business. If your business needs to fire an employee, proper measures should be taken from a business legal standpoint to ensure proper communication and a smooth transition of dismissing that employee. In any case, we suggest you connect with our employment attorneys to discuss your options. Improve Your Legal ROI with Affordable Employment Attorneys that service Lake Havasu City, AZ. Want to Connect with Top Lake Havasu City Employment Attorneys & Lawyers?